Margate, a Victorian seaside resort modeled on New York's Coney Island in the 19th century, has lately become one of the UK's antiques and vintage hot spots. The town, favored by British painter J.M.W. Turner, makes an unusual day trip from London. Understand though that this once thriving Victorian seaside town has seen better days. While it is now on it's way up again, it is not for everyone. If you like edgy, urban destinations. Use these information resources to plan your trip by your choice of transportation and read more about Margate. Southeastern operates high-speed trains to Margate Station that leave St. Pancras International Station every 10 to 15 minutes. The journey takes about 90 minutes. Be careful to avoid the hourly train from St Pancras that takes more than 2 hours. The ticket price is the same but the train makes more stops along the way. The cheapest fares are available for an hourly direct service leaving London Victoria roughly on the half hour (this varies slightly throughout the day). In 2018, fares started at £24.50 for an off-peak round trip ticket. The trains from St Pancras run more frequently but the outgoing fare averages at slightly more. One word of warning, though. Southeastern has been engaged in a prolonged labor dispute with its train drivers and its schedule is subject to frequent changes and delays. If you need to arrive by a specific time, it's a good idea to check their website to see if trains are running on time the day before you go. UK Travel Tip Use the Cheapest Fare Finder on National Rail Enquiries to get the best deal. If you are flexible about the time you travel and also book well in advance, this search feature can save you a lot of money. Click the small boxes marked "All Day" on the right of the time settings. UK train fares can be very complicated and the same journey can cost tens or hundreds of pounds depending upon the time of day. Letting the system find you the cheapest fare makes a lot of sense. Using this tool, we were able to find a fare of £20.20, when purchased as two one way tickets, that would have taken an hour to find by the hit and miss method. National Express Coaches run buses from London to Margate from Victoria Coach Station in London every two hours. The trip takes between 2h30min and 3 hours with round trip fares starting at about £10, purchased as two, one-way tickets. UK Travel Tip National Express offer very cheap "fun fares" for tickets purchased in advance on some routes. These sell out quickly. Use their online fare finder to find the cheapest tickets for your trip. Margate is about 75 miles southeast of London off the A2 and the M2 motorway. It takes at least two hours to drive. Keep in mind that gasoline, called petrol in the UK, is sold by the liter (a little more than a quart) and the price is usually between $1.50 and $2.00 a quart. Margate is relatively small and easily walkable. 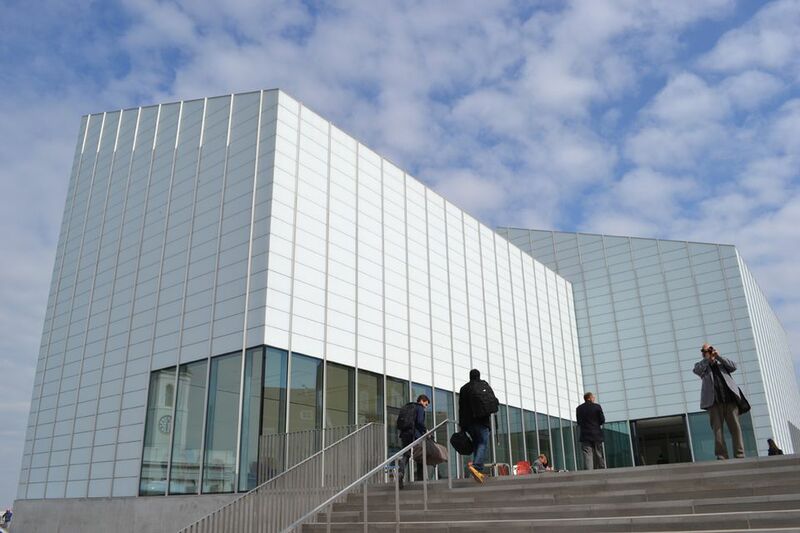 Your best bet if you drive is to use the Mill Lane Car Park, with 432 spaces not far from the beach, Dreamland and the Turner Contemporary. It's a pay and display multi-story garage that costs (in 2018) from £1.30 for an hour up to £6.50 for 15 hours. It is free on Saturdays.